Insurance Approved Locks… a Must for any Insurance Claim! I don’t wish to alarm you, but would like to offer you some honest advice. 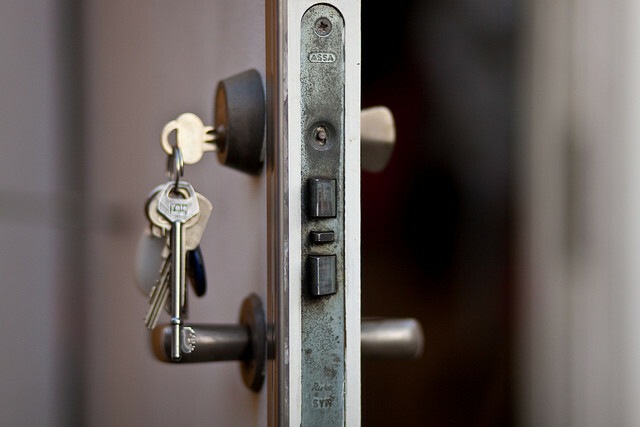 As a London Locksmith I see homeowners lose out on too many occasions! Picture this, your house has been burgled (picture it but don’t panic). What is your first reaction? Call the Police of course and then you might think about an insurance claim. The insurers are obviously going to check if everything complies with the policy conditions (yes, that small print the majority of us don’t ever read) and guess what! One of the things that an insurer will look at is if you have insurance approved locks. Insurance approved locks will not only deter burglars but will ensure that your insurance policy is actually valid. So you’re faced with the arduous task of trawling through comparison websites with a view to renewing your home insurance, just where do you start? As an experienced Locksmith based in Barnet in North London it never fails to amaze me just how unaware the general public are of the importance of having insurance approved locks. Most customers admit to me that they didn’t know they had to choose locks to comply with their insurance policy. I’m pretty sure this is the case across the UK. We need to stop allowing insurance companies to take our hard earned cash by not paying up for claims! 1) Do my locks meet the requirements of the insurance policy I have chosen? 2) Am I getting a good deal? Remember to consider both factors otherwise in the event of a burglary you may find that your good insurance deal wasn’t so good after all! No Insurance Locks – The Harsh Reality!!! Day in day out I see my new customers disappointed, not only at being burgled but, by feeling they have been stung by their insurance company. They call to report the incident to find that despite making insurance payments they’re not covered at all because they haven’t read the small print! Imagine that feeling of calling to make a claim following a burglary and it’s rejected as being invalid! An average burglary can cost the homeowner in the region of £1000 – £2000. Add this to the cost of insurance payments you have made and you’ll find yourself wishing you could turn back the clock. This situation is more familiar than you may realise, it’s only when it happens to you that it really hits home. Where do I Start When Choosing Locks For Insurance? I have noticed that it isn’t easy to find a clear concise guide online for securing a property to meet insurance requirements. The insurance companies certainly aren’t advertising this information! The codes and jargon can be baffling and it can be difficult to be sure you have covered all bases. I hope I can help by simplifying the issue for you. This Guardian Article claiming that Locks are the Key to a Successful Insurance Claim is an interesting read. Look for the Kite Mark – this means your lock is Approved to British Standard. Secure all external doors in your property with Insurance Approved Locks and all windows with a key operated lock. I would always recommend choosing a Master Locksmith who will carry out a full security survey of the property with a view to ensuring the optimum security and providing Insurance Approved Locks. This way you don’t need to get bogged down with the details. BS3621 – The main insurance approved lock, it’s a Mortice Lock. IMPORTANT! 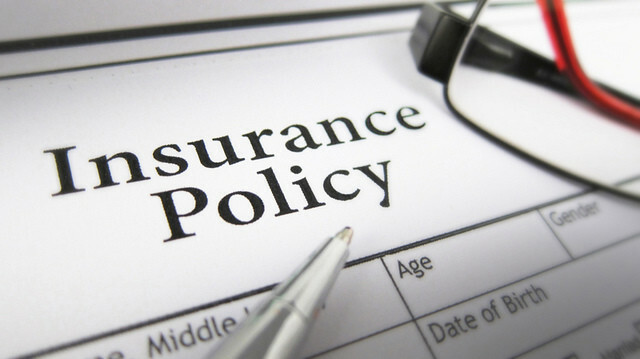 Check your individual insurance policy to insure you are complying with the requirements. You may even find that you are entitled to a discount for having the correct locks. Remember to Lock Your Insurance Approved Locks! I do despair when I come across cases where a property has installed the correct insurance locks, and have maybe even invested in more expensive lock brands such as Banham, but fail to use them. You can have the best locks in London but if you don’t lock them they are useless. To avoid that I could kick myself moment make sure that each individual that holds a key to your property knows the importance of locking up properly when leaving. Educate all key holders about the consequences of not locking up. Your insurance company won’t pay up if you haven’t actually locked your insurance approved locks!! If you are in any way concerned about the locks on your property don’t hesitate to contact us. A security survey with IKS Locksmiths London Locksmiths is free with no obligation. If you would like us to put your mind at rest by checking that you have the correct locks for insurance Call us on 07947426981 to arrange an appointment. We are experienced Master Locksmiths based in Barnet covering London and Greater London and would welcome the opportunity to offer you reassurance about your locks for insurance!